Xiaomi's Offline No. 1 Mi Fan Sale Is Now Live in Mi Home Stores! The sale has already begun on 23rd December and will continue until 1st January 2018. After their successful No.1 Mi Fan Sale online, Xiaomi is again back with the same sale. But this time it will be offline and will be available on products sold in Mi Home Stores across the country. The sale will include big discounts on Mi and Redmi smartphones along with Xiaomi accessories. Xiaomi has a massive online presence. It has been trying to enter the offline market since last two years. The company is now shifting their focus on to expanding their offline presence and is holding an exclusive offline sale. The company will offer big discounts on its smartphones, power banks and other Xiaomi accessories. This sale has a “Wishbox” offer, where Mi fans can put in the name of one Xiaomi product that they wish for in the wish box kept at all the Mi Home stores. Xiaomi will choose 5 wishes from every store and fulfil them. The midrange dual camera flagship smartphone from Xiaomi, the Mi A1 recently received a permanent discount of Rs. 1,000/- bringing down its price to Rs. 13,999/-. During the sale, it will be available at Rs 12,999/- only. 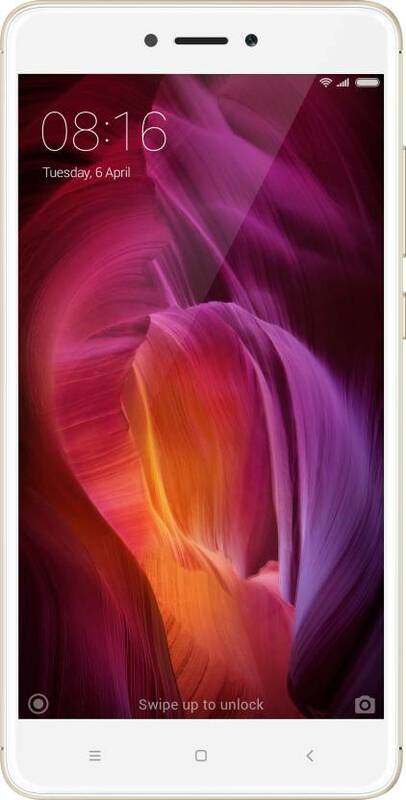 The massive Xiaomi Mi Max 2 (32GB variant) will available at a special price of Rs. 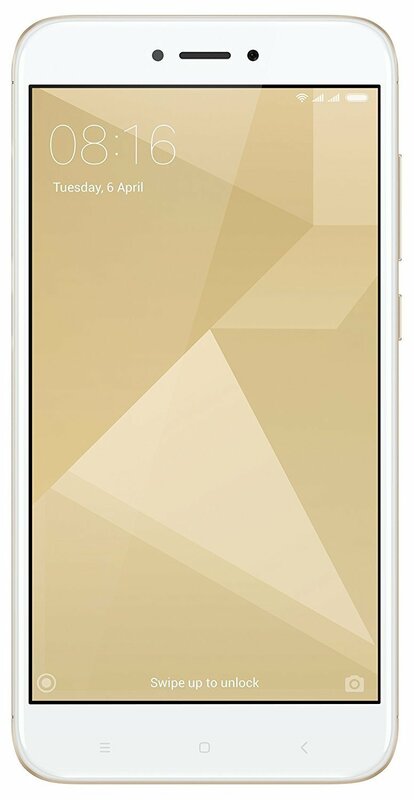 12,999/-, while the higher 64GB variant of the Mi Max 2 will be available at a discounted price of Rs 14,999/-. Xiaomi’s current flagship in India, the Mi MIX 2, is now available at a special discounted price of Rs. 32,999/- in the offline No. 1 Mi Fan Sale. The original price of the smartphone is Rs. 35,999/-. 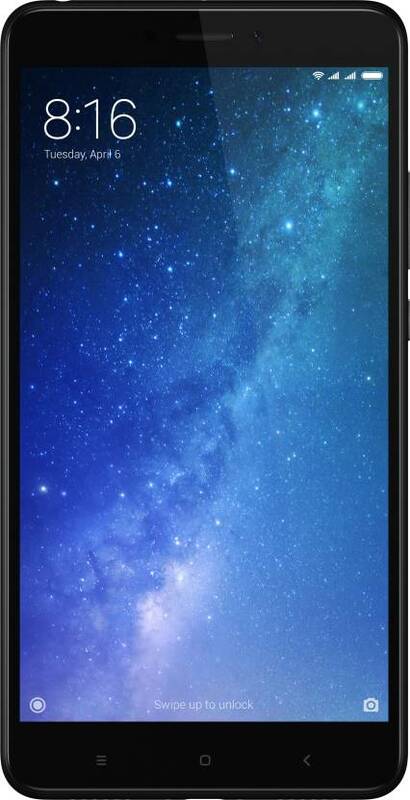 The best budget Redmi phone of this year, Redmi 4 will also be available at a special price. The 64GB variant of the Redmi 4 will be available at Rs. 9,999/- down from Rs. 10,999/-. Limited units of the 32GB variant of the Redmi 4 will also get a discount of Rs. 500/- bringing the price down to Rs 8,499/-, from the original price of Rs 8,999/-. The most popular and the best-selling smartphone in India, Redmi Note 4, will also be available at a special discounted price. In this sale, the 4GB RAM variant is available at Rs. 10,999/- down from the original price of Rs. 11,999/-. 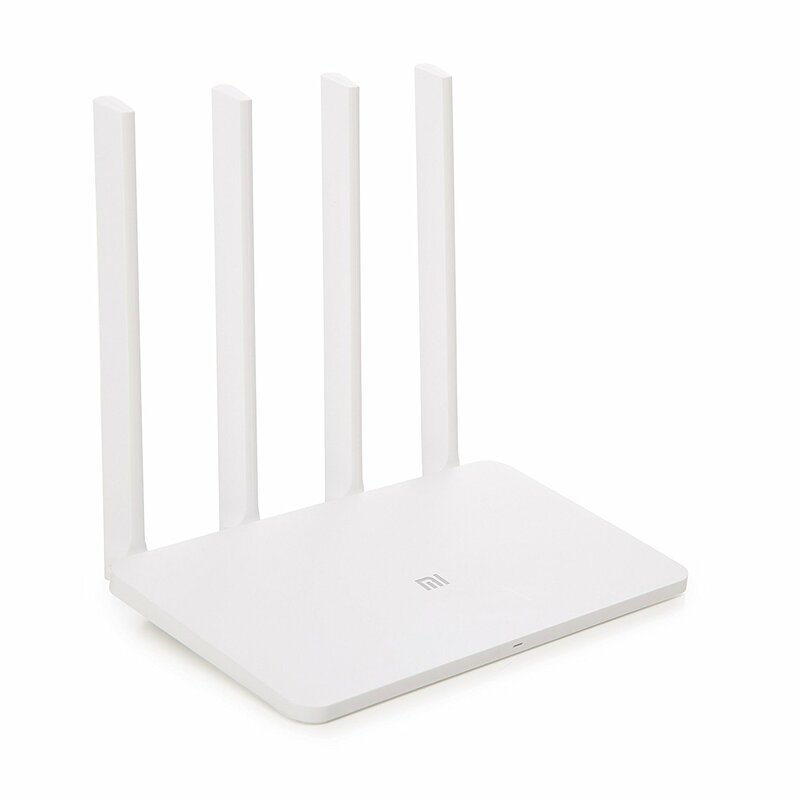 The Mi Router 3C (white variant) will be available at a special price of Rs. 999/-, down from Rs. 1,199/-. The Xiaomi Air Purifier Filter, which costs Rs. 2,499/- will be available at a discounted price of Rs. 1,999/- with a discount of Rs. 500/-. 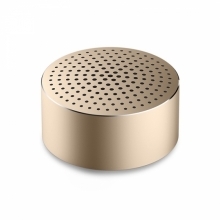 Xiaomi is offering their Mi Bluetooth Speaker Mini (Grey and Gold variants) at a special discounted price of Rs. 899/-. The original price of the speaker is Rs. 1,299/-. The Mi Capsule Earphones, both Black and White colour variants, which are sold for Rs. 2,999/- will be available at a discounted price of Rs. 2,699/-. Xiaomi is offering a special discount of Rs. 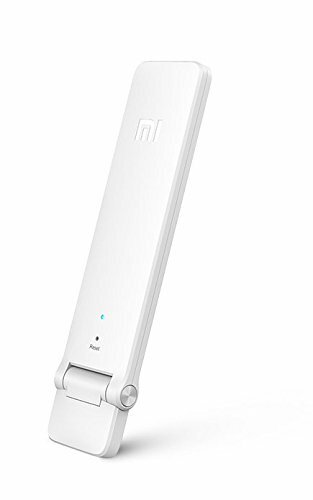 200/- on the Mi WiFi Repeater 2. It will be available at special price of Rs. 699/-, down from the original price of Rs. 899/-. The Note 4 Flip Case is available at Rs. 299/- (original price Rs. 499/-), and Note 4 Soft Case can be bought at Rs. 149/- (original price Rs. 249/-). 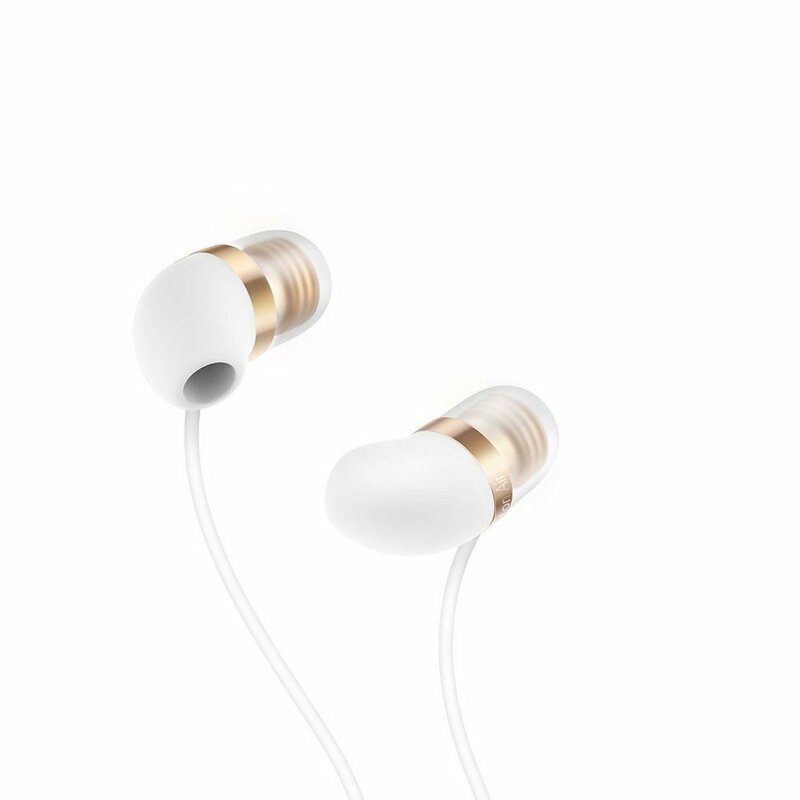 The Mi In-Ear Headphones Basic will be available at a special price of Rs. 499/- down from the original price of Rs. 599/-. Plus, the Mi Crewneck T-Shirt is selling at Rs. 449/- (original price Rs. 549/-). The Offline No. 1 Mi Fan Sale is now live in all Mi Home stores in 6 cities across the country. WhatsApp’s Middle Finger Emoji Challenged In Court; Will Your Phone Support Whatsapp In 2018? Get Mi Products At Re 1; Xiaomi Confirms Mi 8 & MIUI 10 Launch!